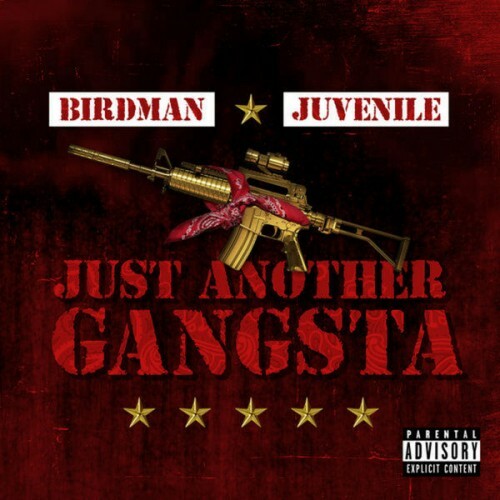 Follow @LiveMixtapes, @Birdman5Star & @JuvieTheGreat! Birdman & Juve!? WTF!?! I could go for some HOTBOYS in 2020.